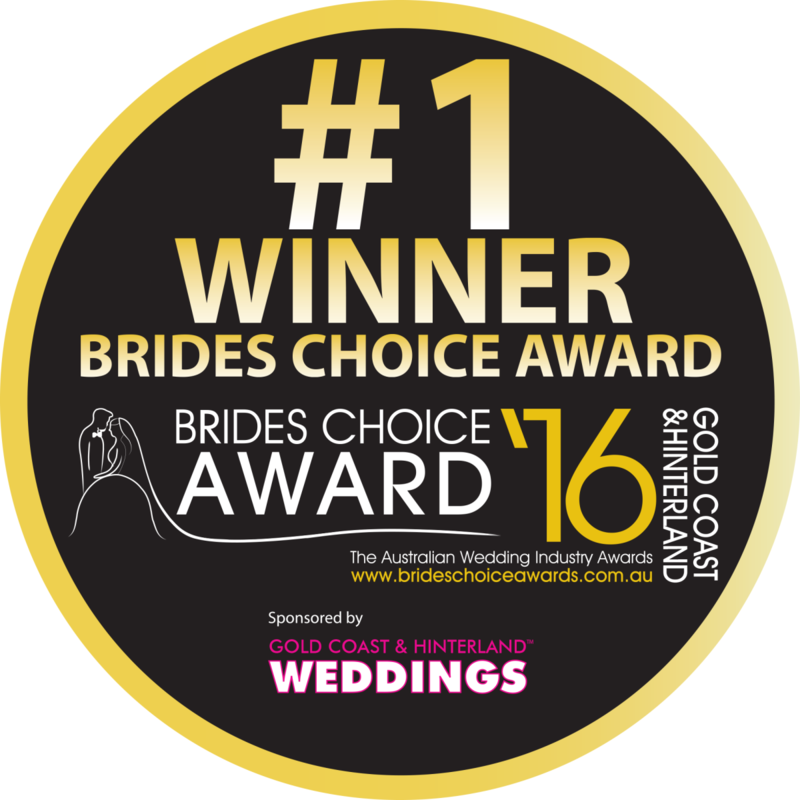 Lakelands is the perfect venue to hold your wedding, corporate meetings or social functions. 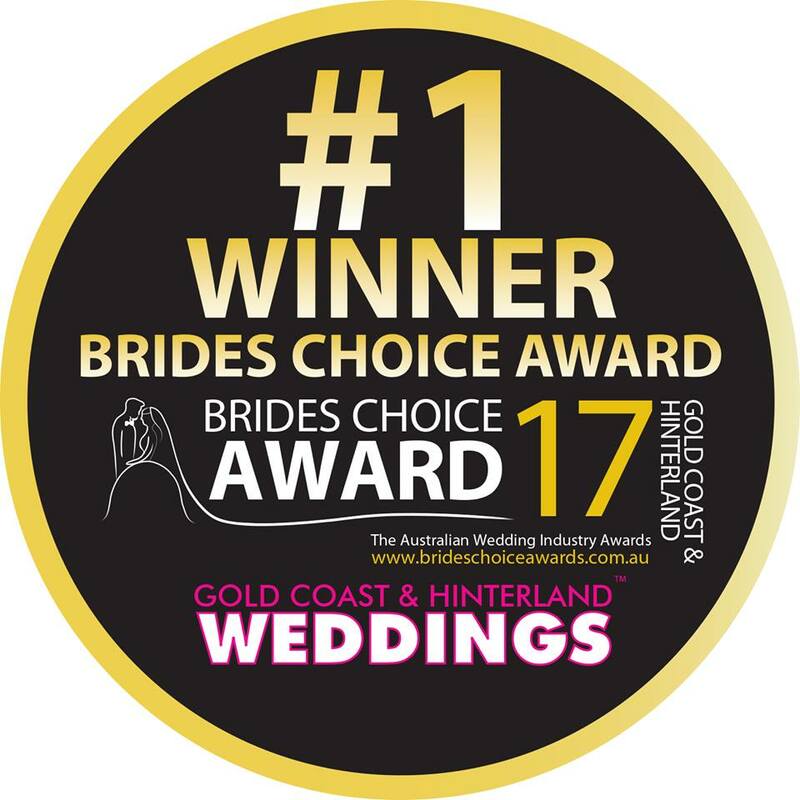 A multi award winning reception venue and clubhouse, set upon Australia's first Jack Nicklaus signature Golf Course in the heart of the Gold Coast, makes Lakelands a unique choice of venue for conferences, social events, wedding ceremonies and receptions. We have multiple function rooms available within the clubhouse to suit any event large or small, featuring floor to ceiling windows with a versatile yet stylish design, fresh garden outlook with lake views and your guests can enjoy the outdoors with direct access to our wrap-around terrace overlooking peaceful lakes and lush greens fronting the Broadbeach skyline. Our in house coordinator will help organise the perfect event your guests will be raving about. A Multi Award Winning Venue!